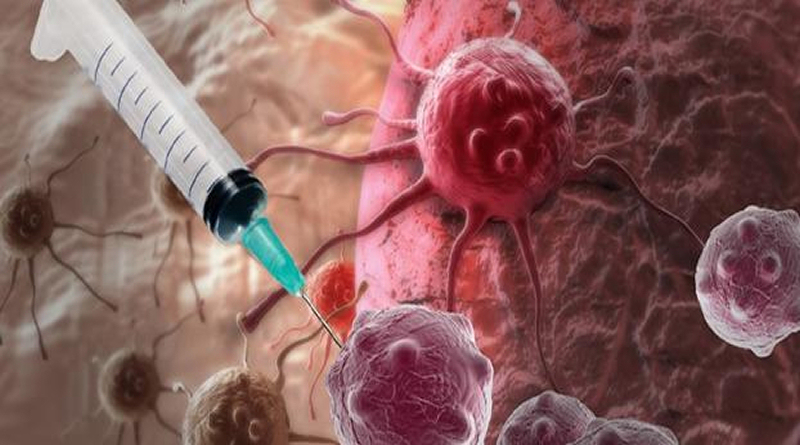 Nagalase molecule injected into humans via vaccines creates cancer, it spurs tumor growth and explains aggressive vaccine push. 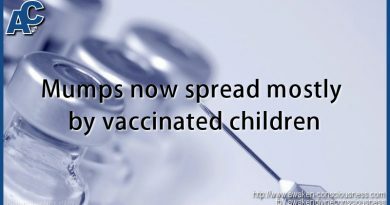 Realted posts: 30 solid scientific studies prove vaccinations cause autism, Vaccines and brain inflammation. ← IS AN INVISIBLE GOVERNMENT RUNNING THE WORLD?